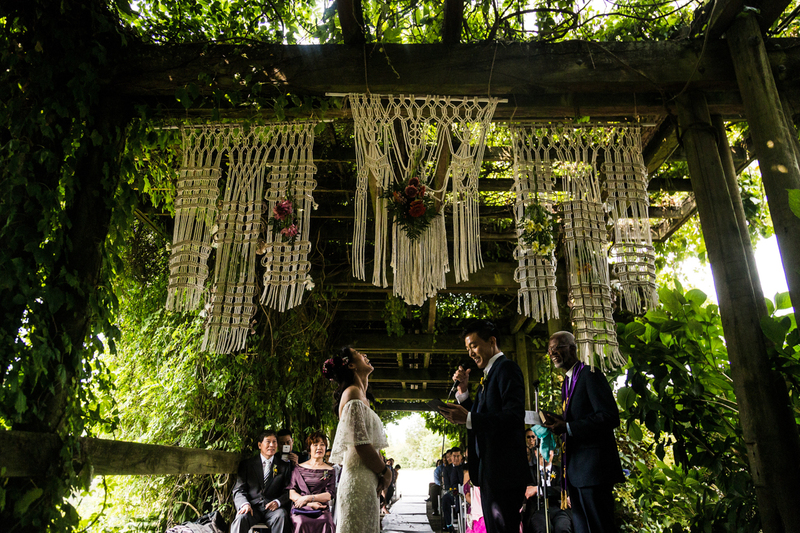 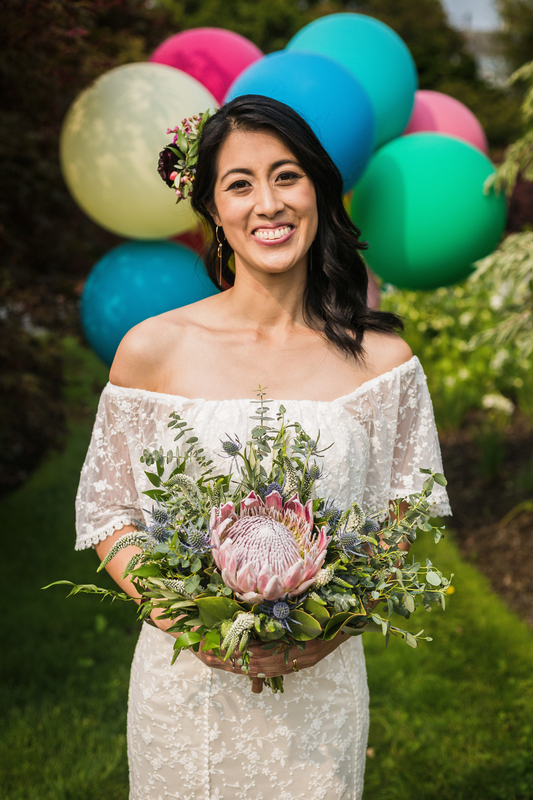 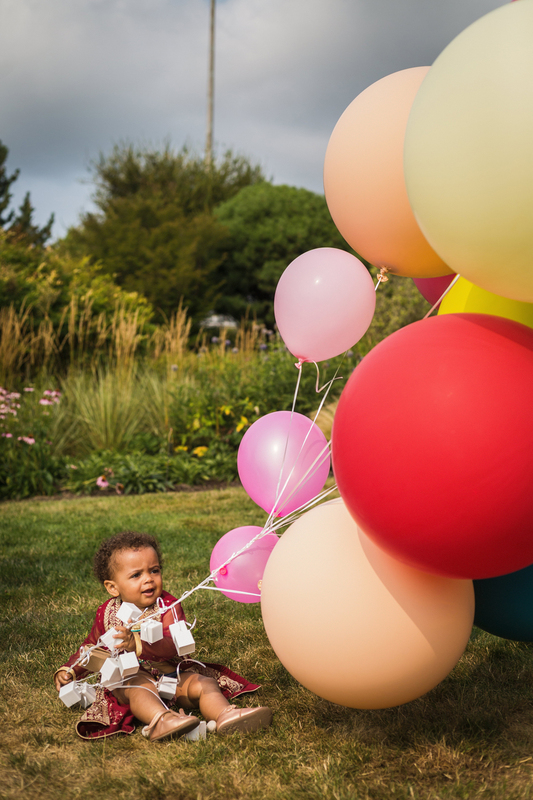 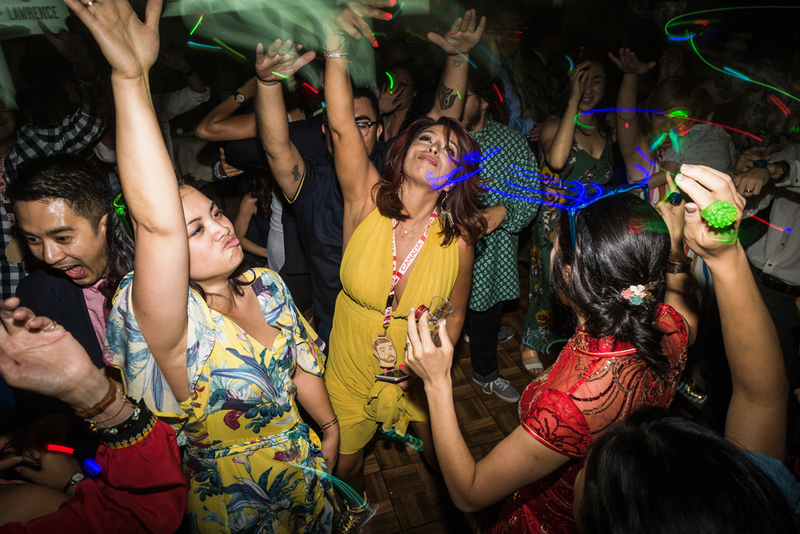 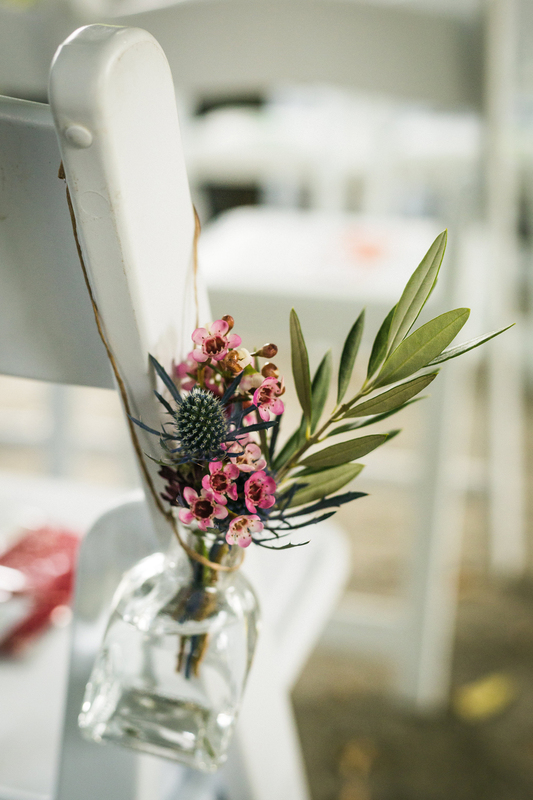 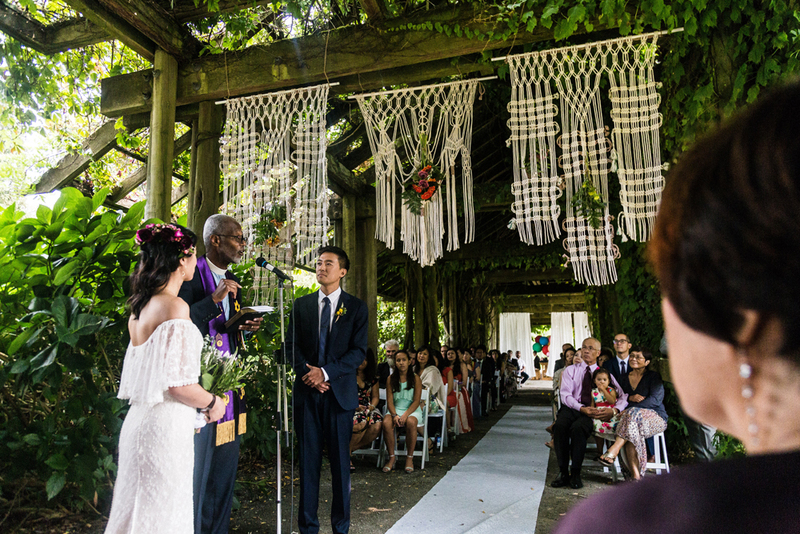 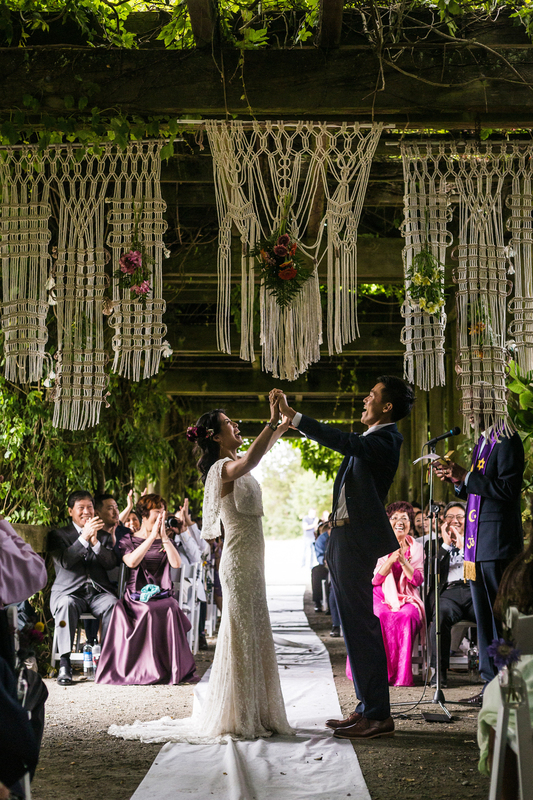 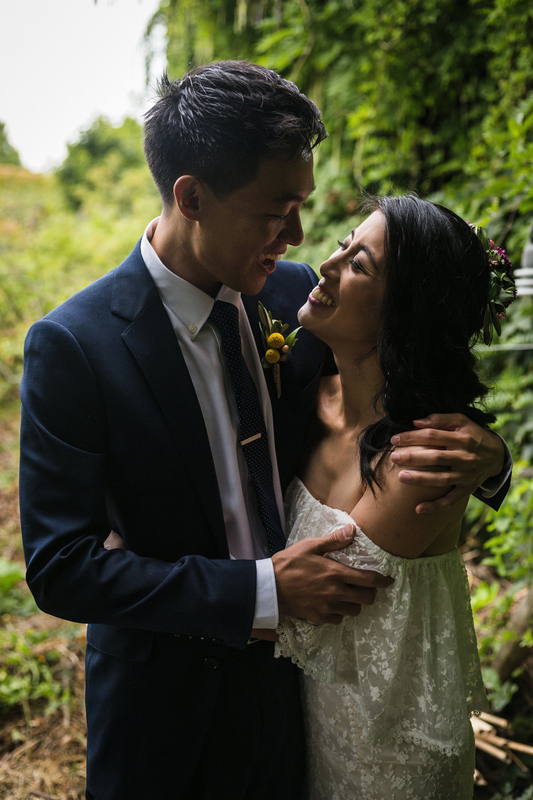 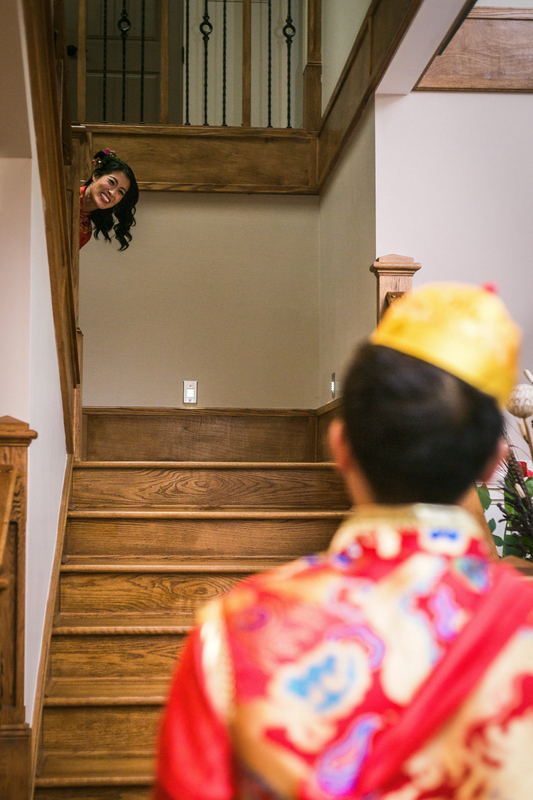 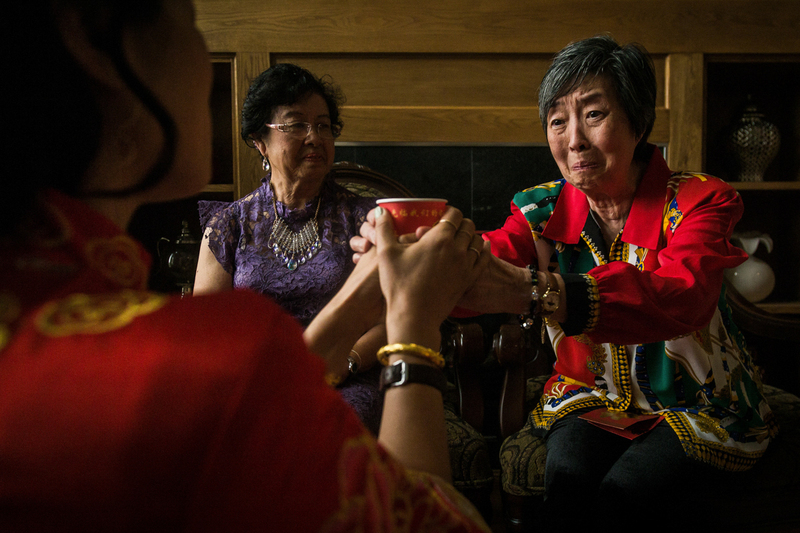 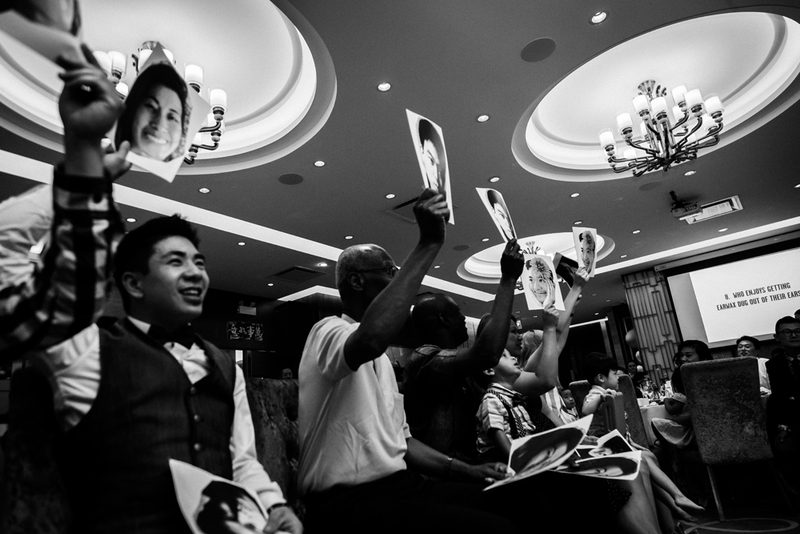 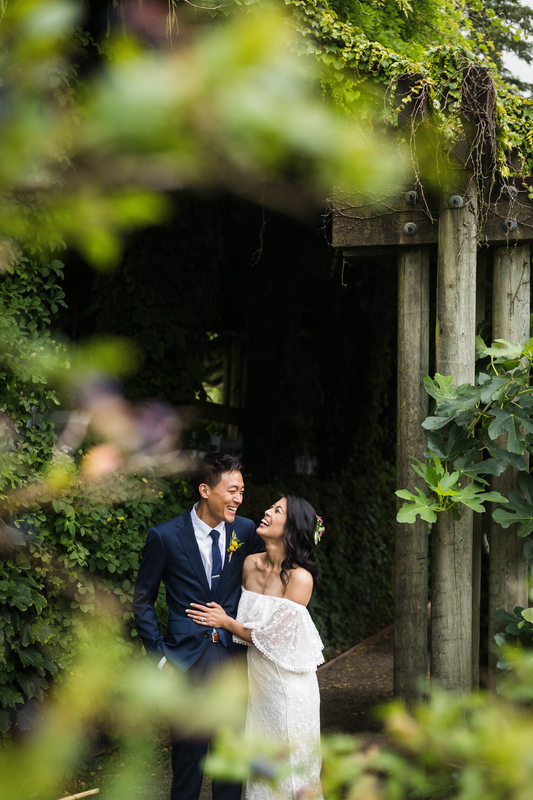 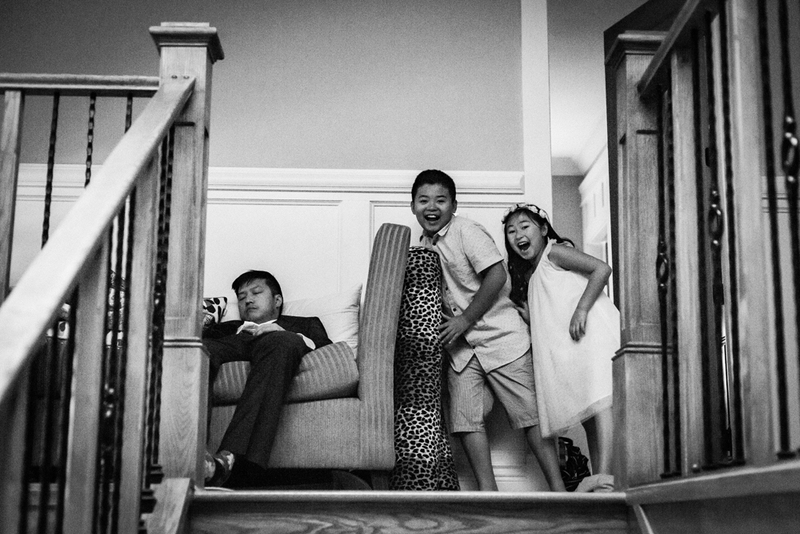 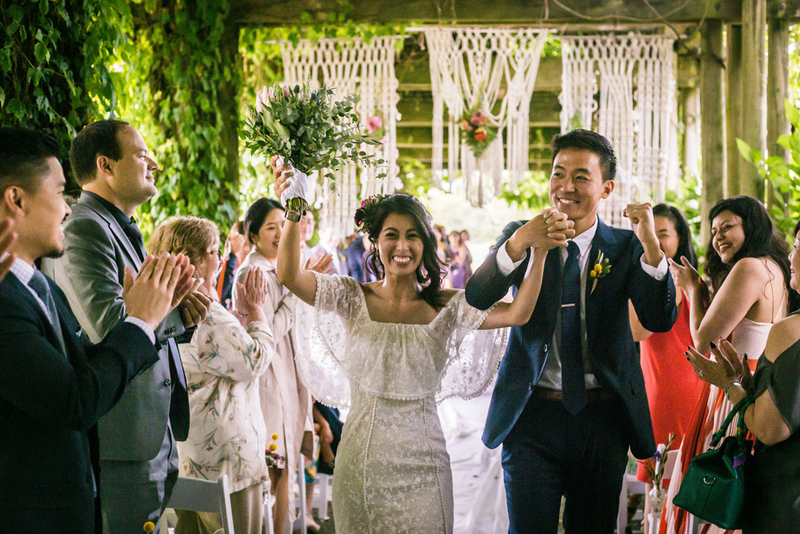 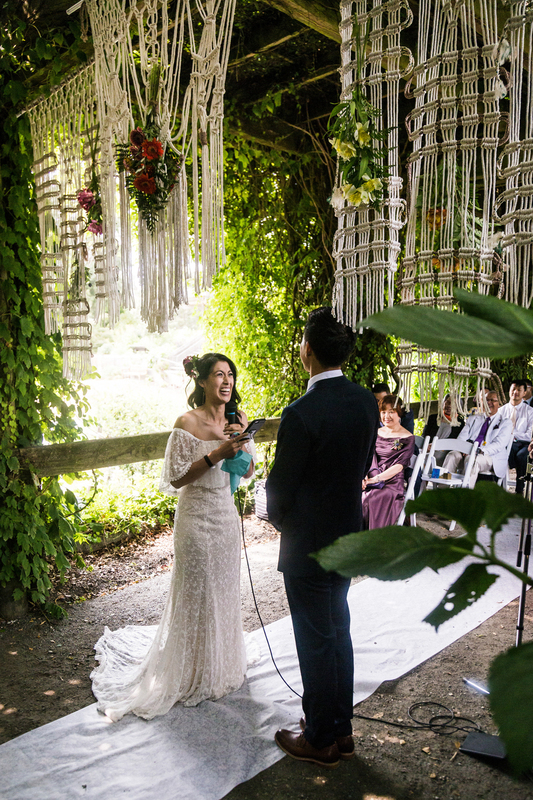 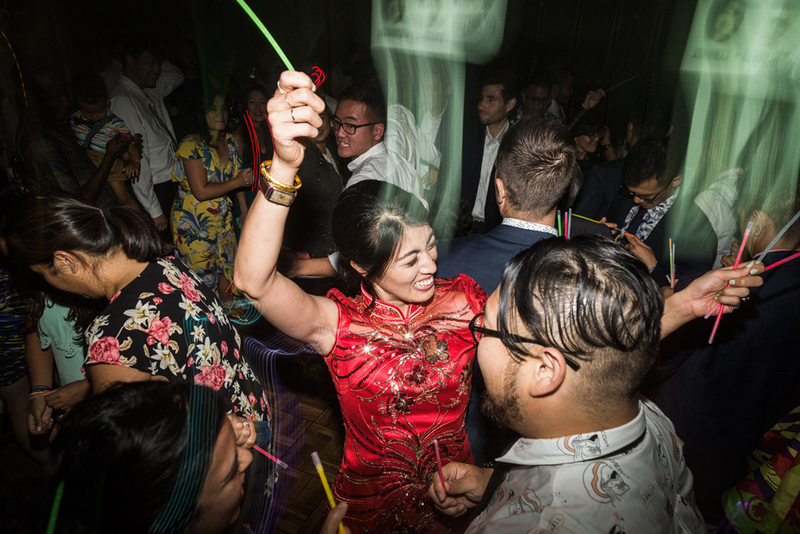 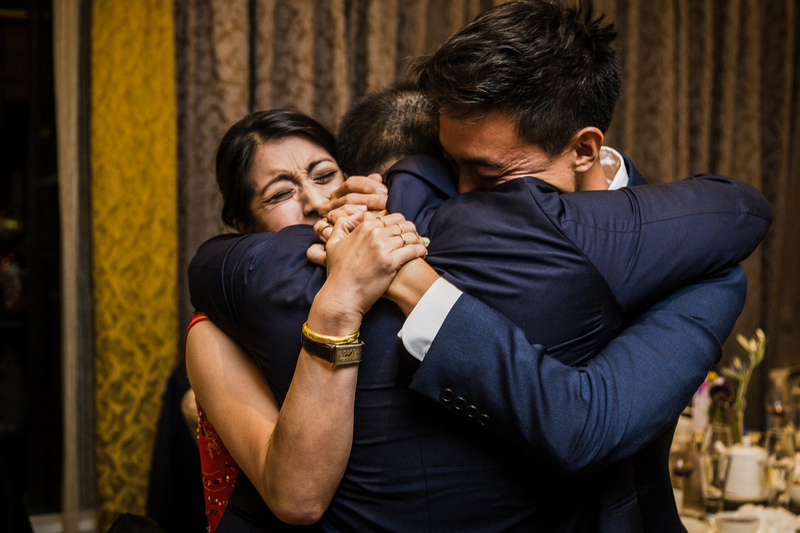 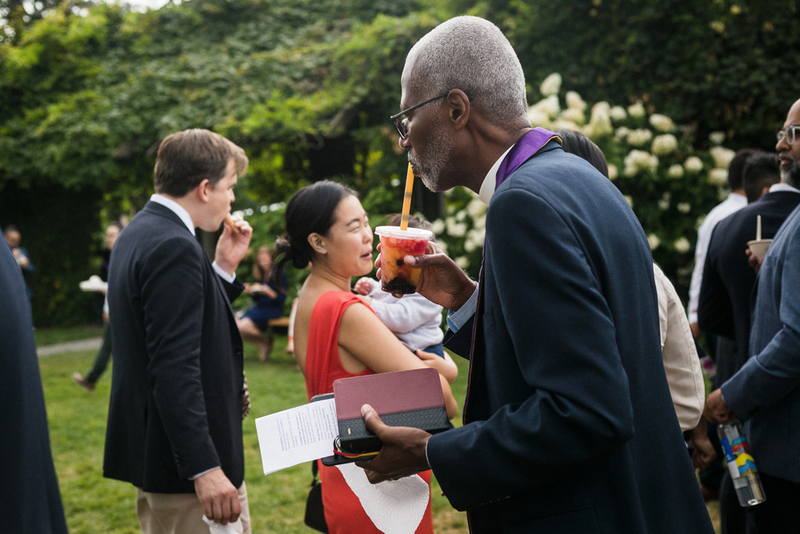 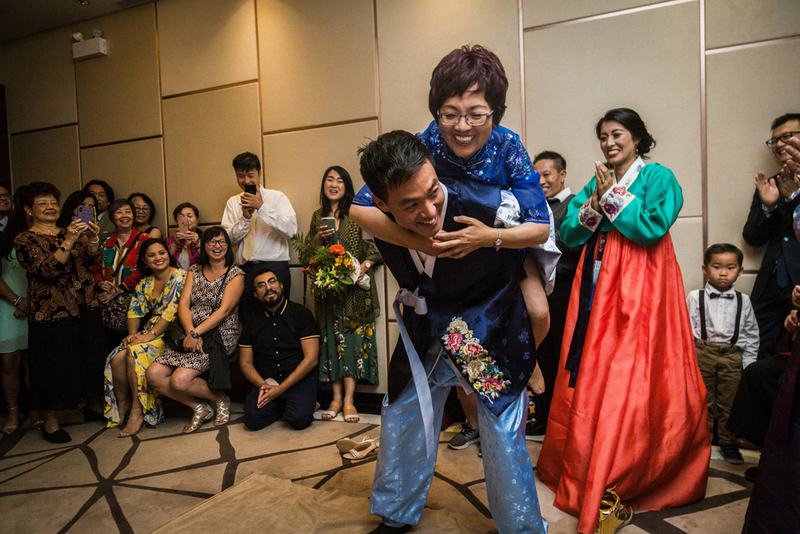 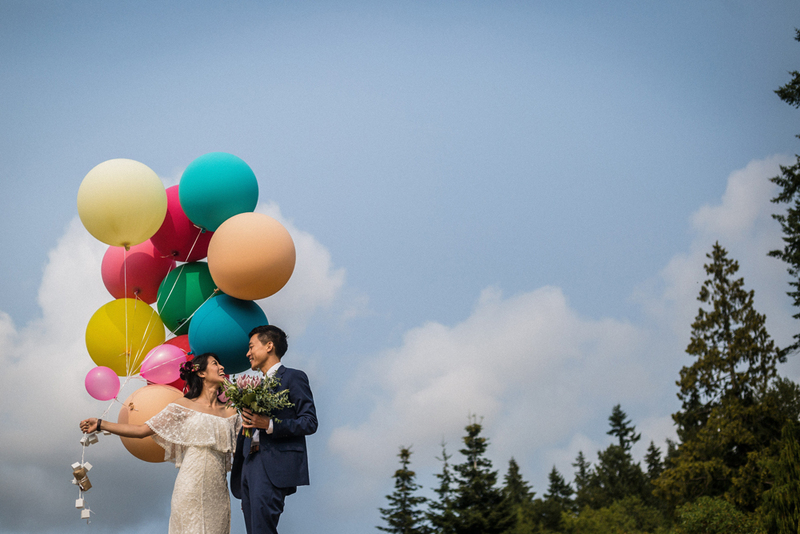 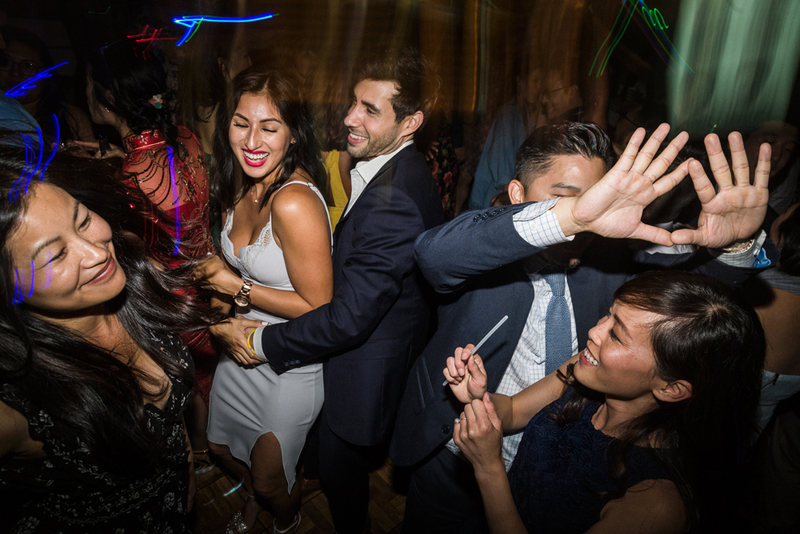 Joannza & Lawrence‘s wedding was not only a day of celebration for the two of them, but it was also an homage to their parents and their stories of immigrating to North America to start anew. 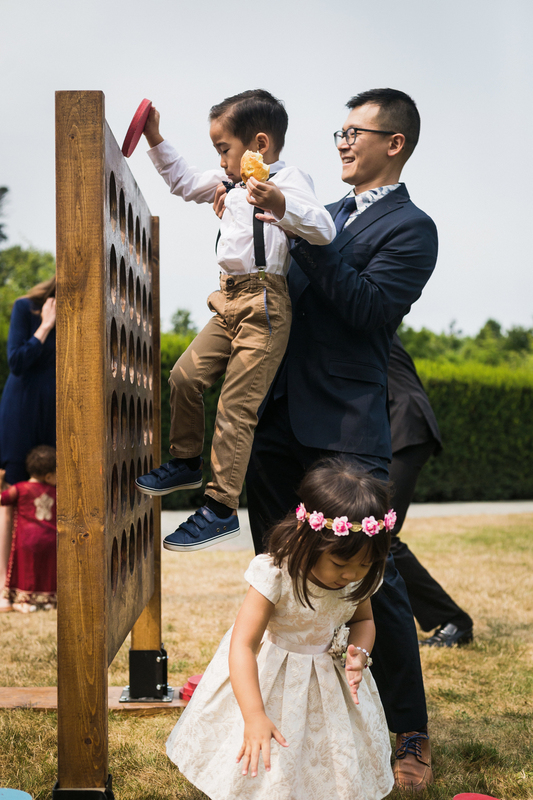 This is something I connected with on every level as I would not be living in this beautiful city of Vancouver, without the many sacrifices of my parents growing up. 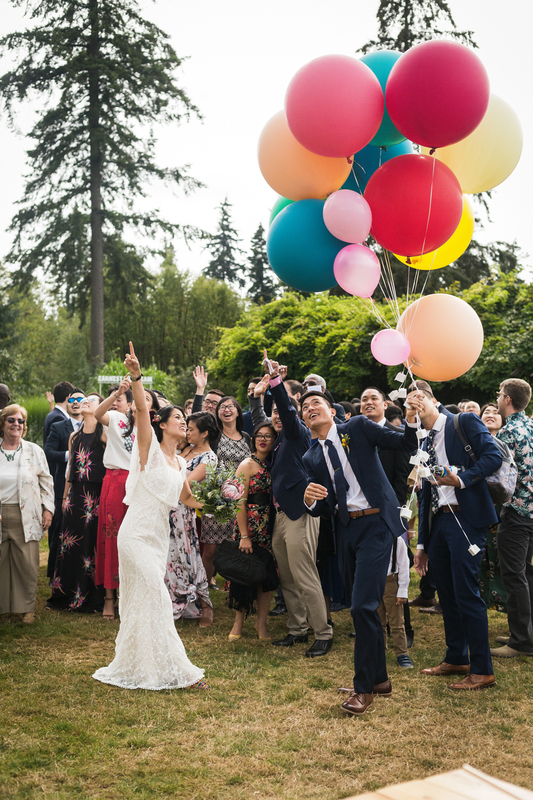 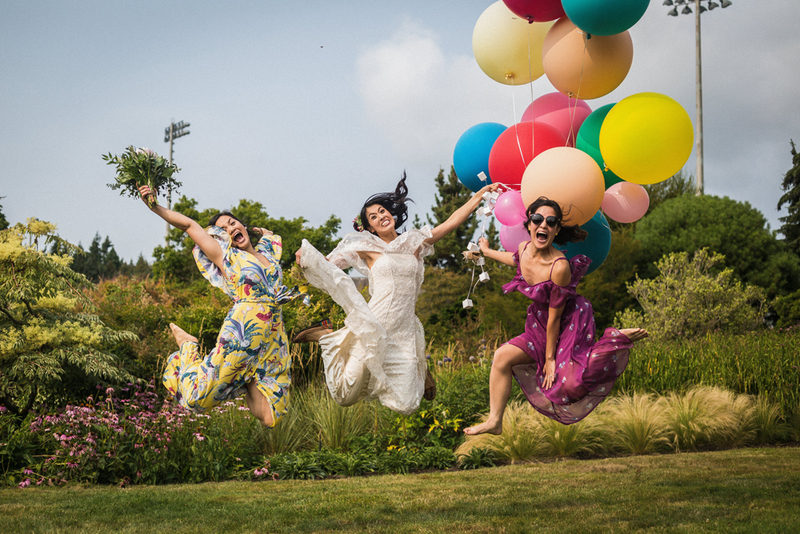 Joannza & Lawrence reside in LA, California and with many guests coming from the south of the border and the East Coast, Vancouver was the middle ground to gather for their big day. 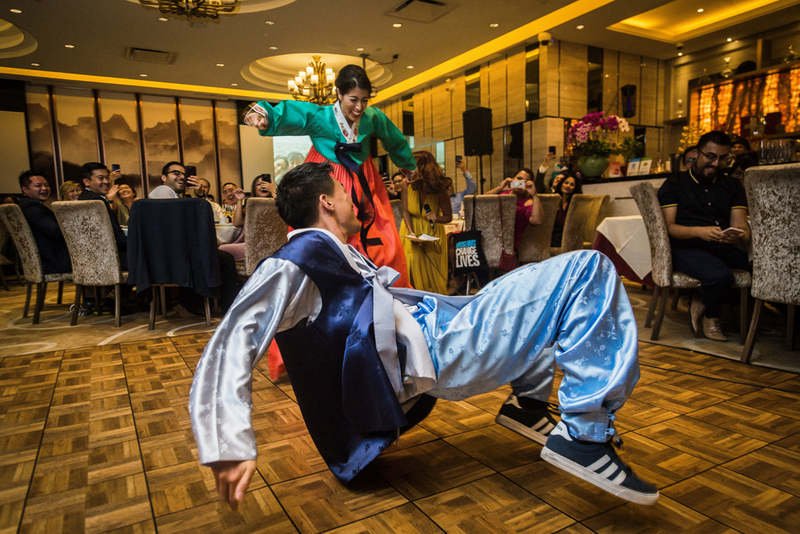 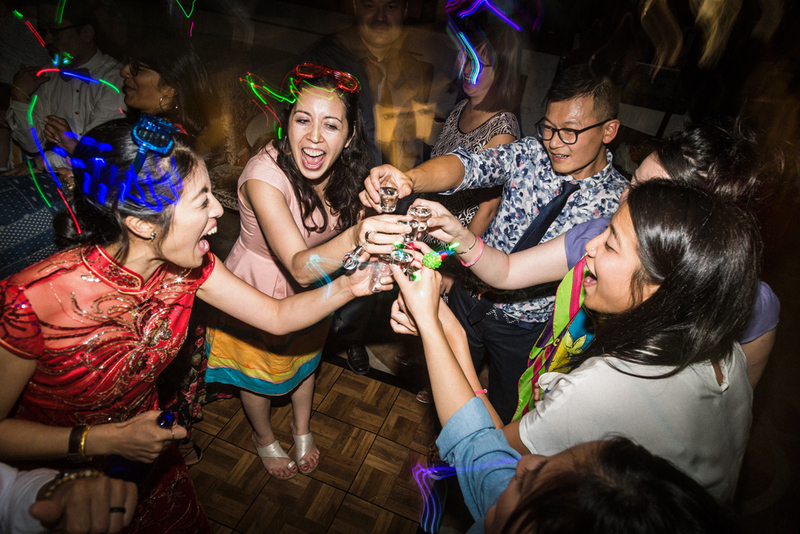 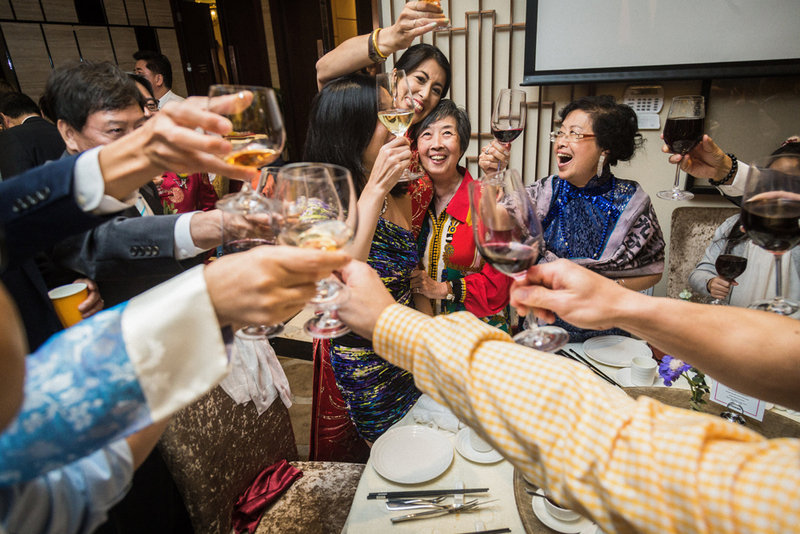 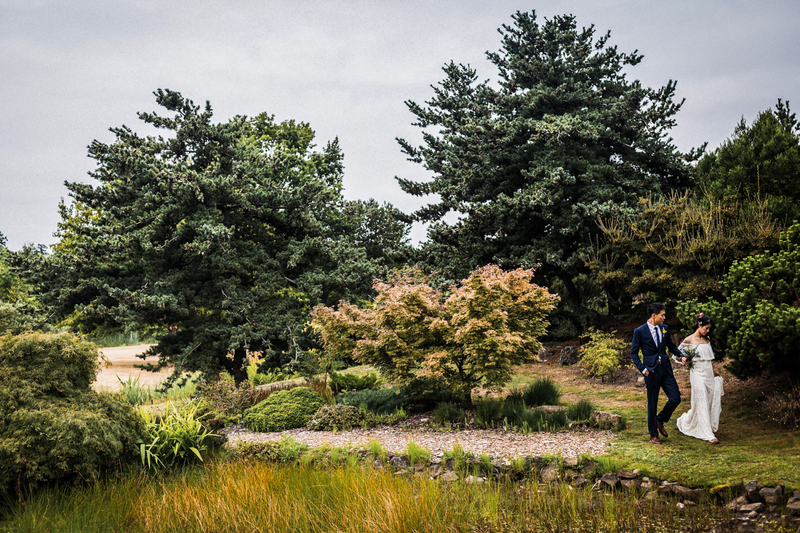 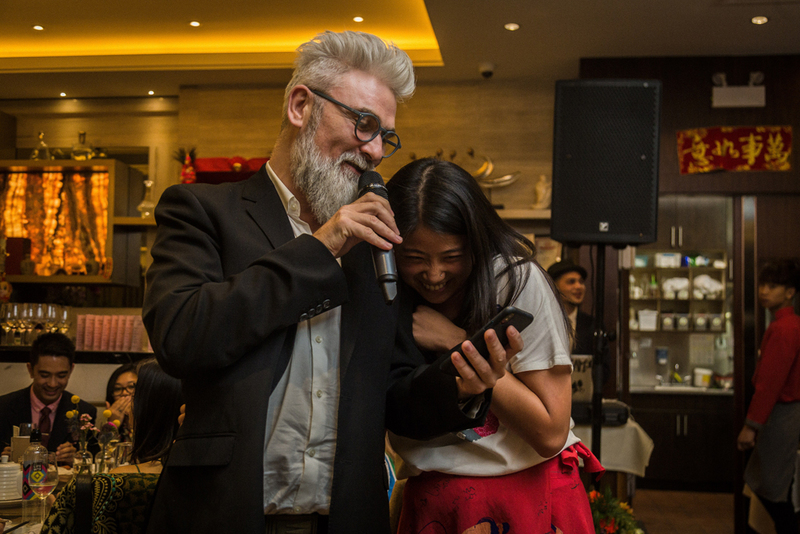 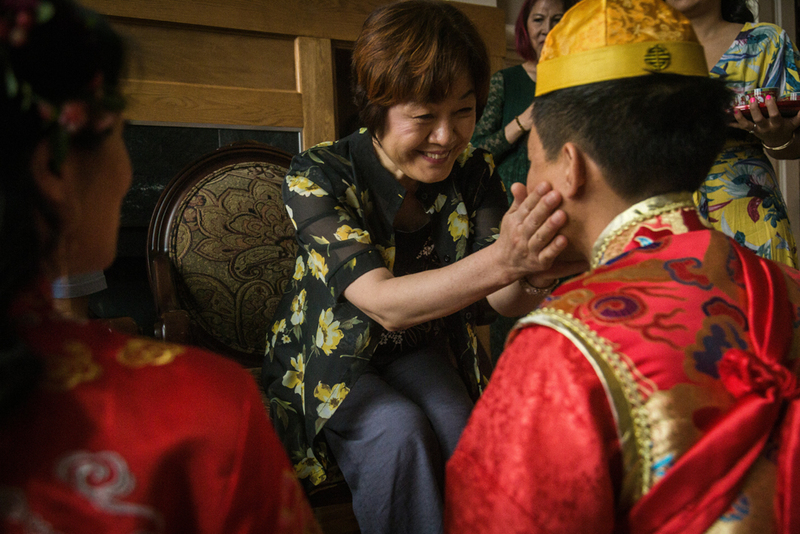 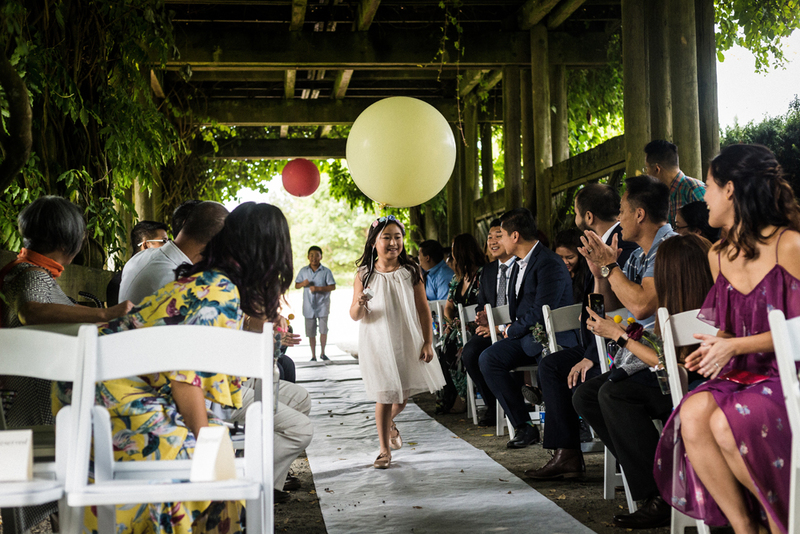 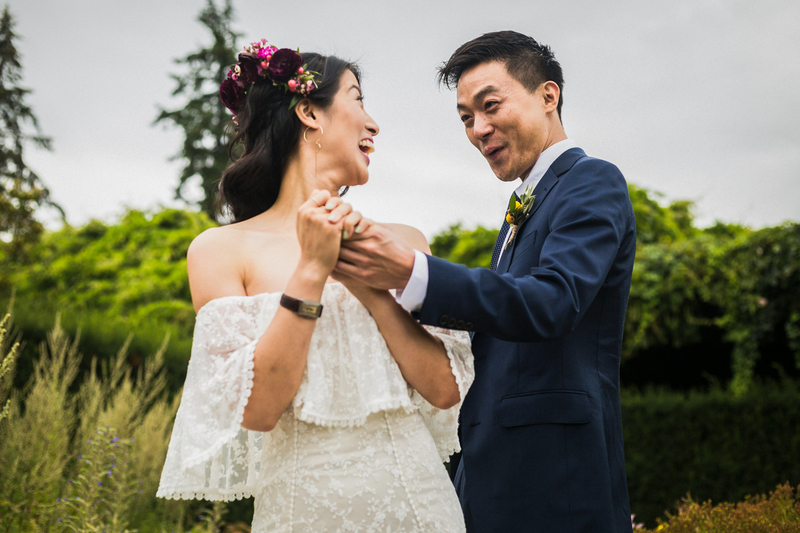 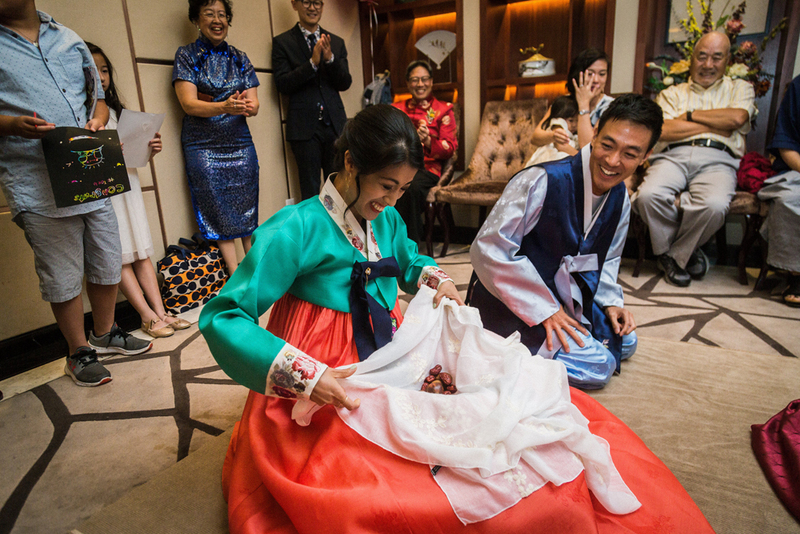 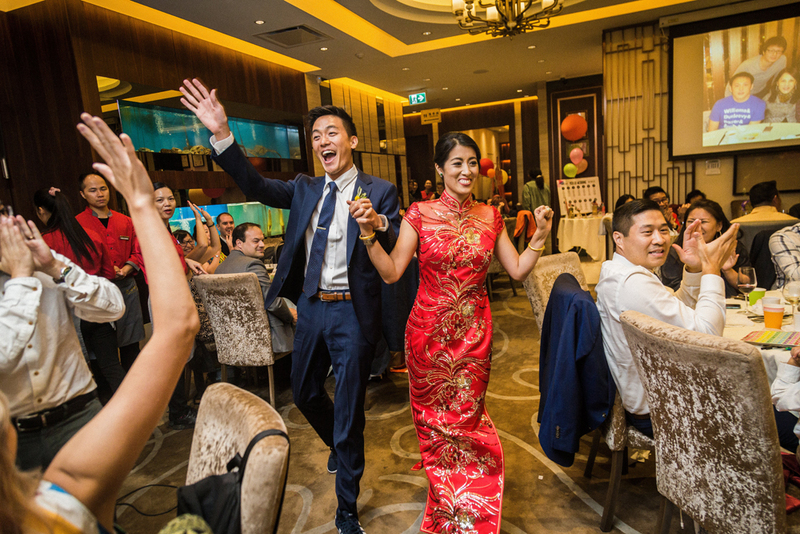 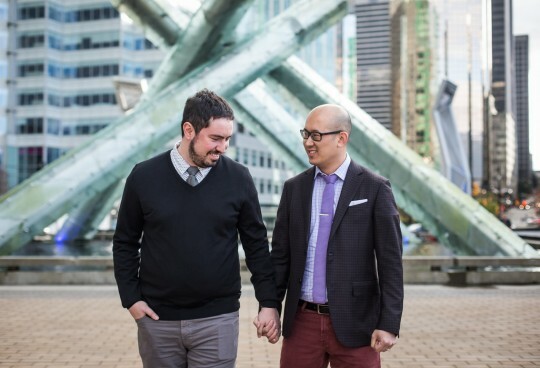 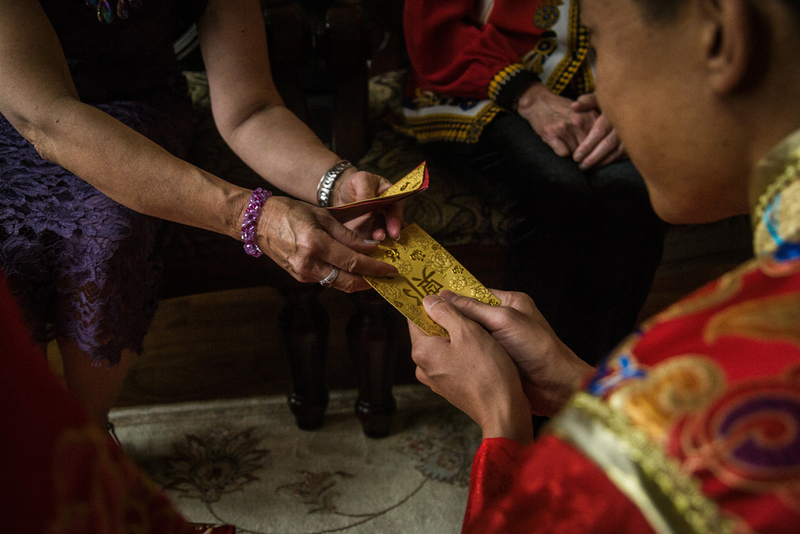 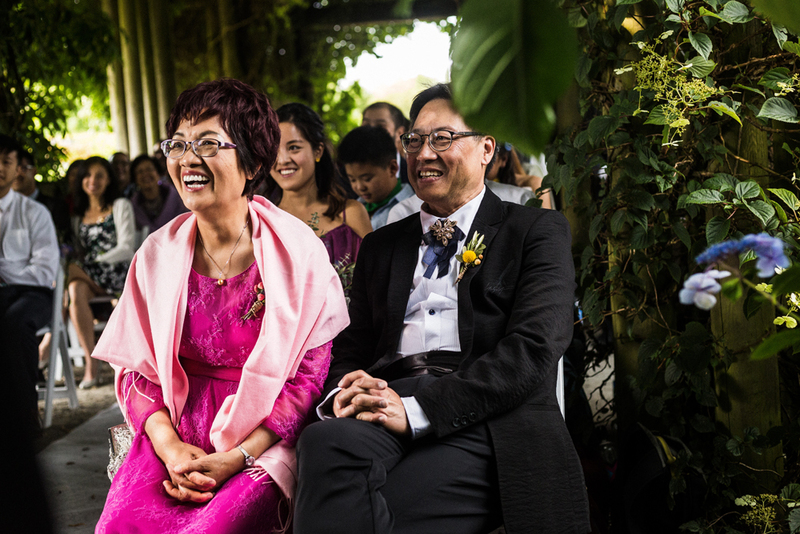 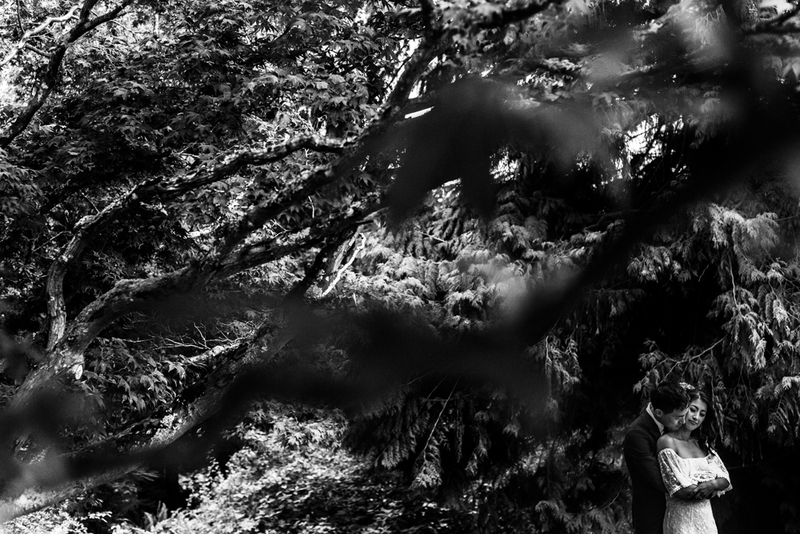 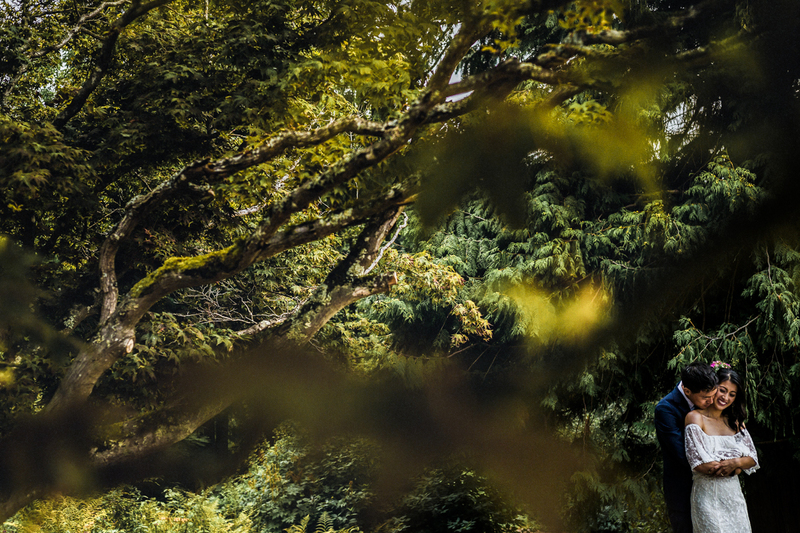 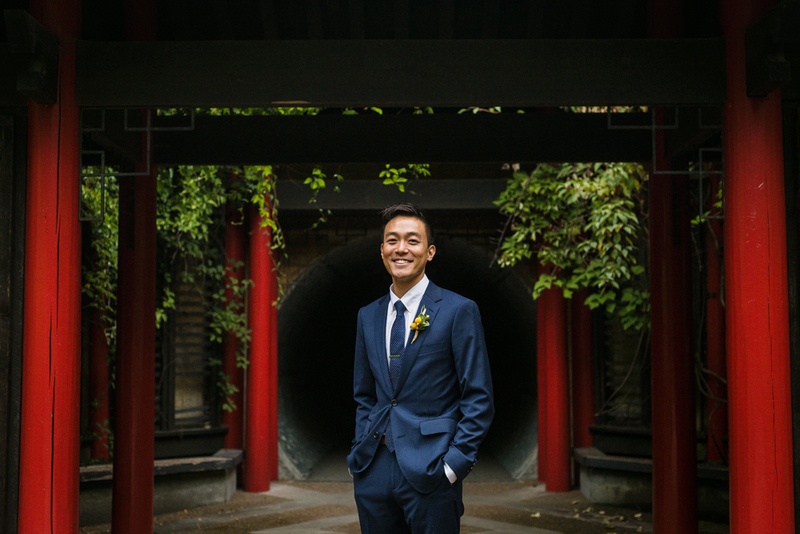 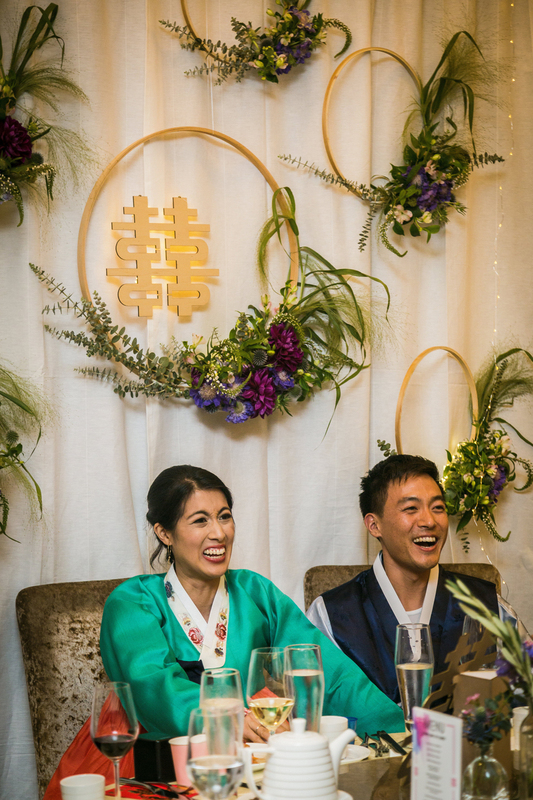 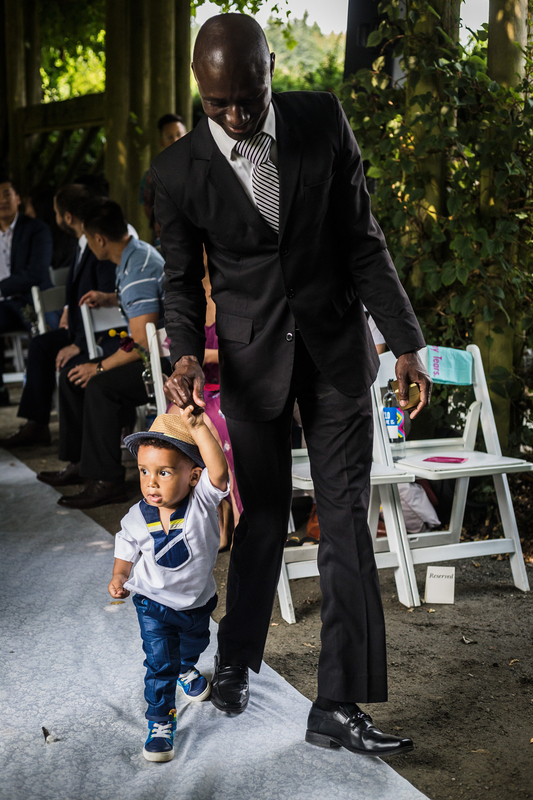 The wedding ceremony was held at UBC Botanical Garden followed by a reception at Yue Restaurant in Richmond.